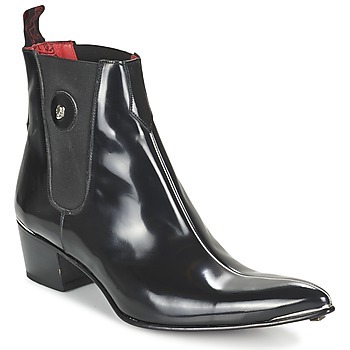 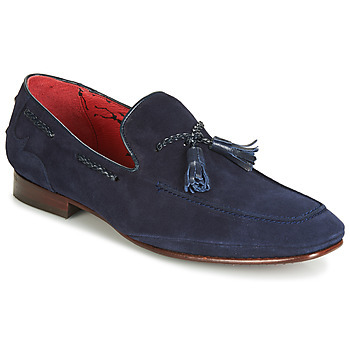 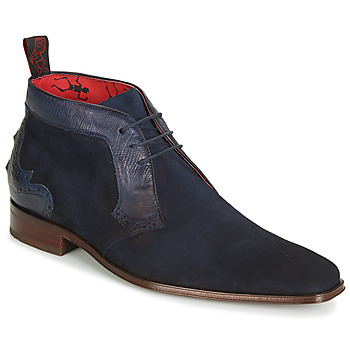 JEFFERY-WEST men Shoes - JEFFERY-WEST - Free delivery with Spartoo UK ! 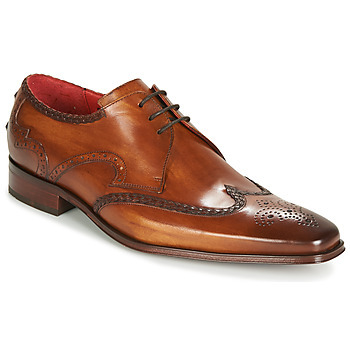 Since their creation, Jeffery-West shoes were designed to use the know-how and quality of the factories available in Northampton. With an avant-garde elegance, the brands models are made ​​to last, innovative and flamboyant, using a wide range of leathers and colours, based on creative men's fashion.